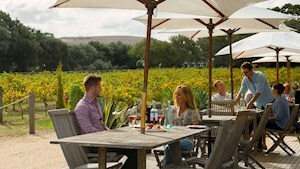 Choose from a number of food and wine experiences offered across the Fleurieu Peninsula. Affordable online advertising is available to help you promote your business to potential customers. 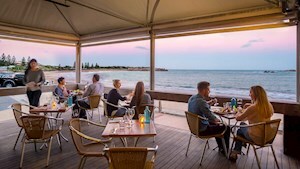 The Fleurieu Peninsula website is a main marketing tool to help potential visitors to the region plan and book their holiday. To increase the profile of your business, why not consider advertising on this website? Available for 12 months, this is a cost effective way to create brand awareness and increase website visitation, whilst encouraging more bookings. 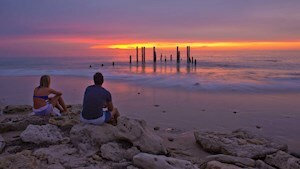 Fleurieu Peninsula Tourism's blogs are a great source of information and inspiration for tourists to the region. Increase exposure for your business or event with one of our blogs. For more information, please email Shannon sales@fleurieupeninsula.com.au.